or need a complete redesign? Whether you are already own a Wordpress Website or you'd like to build one, we can help. 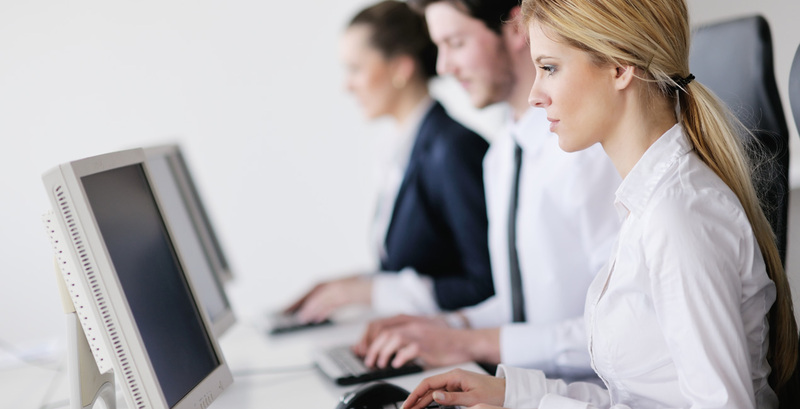 Our highly trained support staff can help you with all of your Wordpress Website needs. Tired of spending countless hours each week managing your inbox? Check out our professional spam filtering service designed to give you complete control over those unwanted emails. The majority of our customers are small businesses just like ourselves. We know that nowadays reliable email and web services are an essential part to any business. That is why we invest heavily in our infrastructure and support team to deliver the most reliable support and service to small business owners. If you are looking to making changes to your exisiting website or you'd like to discuss the possibility of a new site design, our talented design and development staff are here to help. Our Website Maintenance Plans also give you flexibility and freedom to keep your website current and up to date. Starting at just $15/mo. 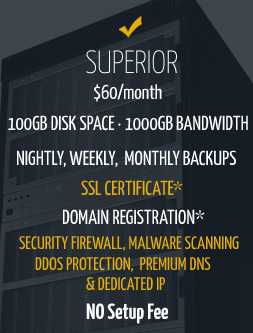 Superior Host LLC is one of the oldest web hosting companies around, founded in 1998. Since then, we have strived to provide our web hosting customers with a high quality hosting service at competitive, sensible prices, and provide superior technical support. 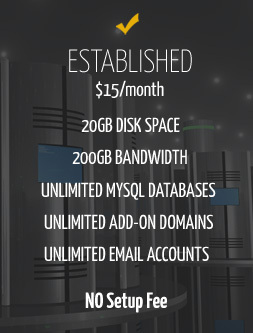 We specialize in web hosting services for small and medium businesses. We also manage dedicated servers for large companies and organizational sites. We provide some of the best uptime in the industry and have fast, courteous, and knowledgeable support staff on duty 24 hours a day, every day of the year. 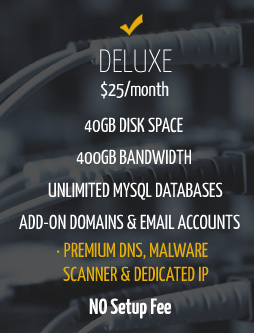 "I've been using Superior Host for nearly a decade. Their expertise, efficiency, wealth of experience and superb customer service are why I'm still with them. There are others who offer much but deliver little. I'm sticking with the winners." "I have been in business for more than a decade now and I have always been able to count on Superior Host for my hosting needs. They have always impressed me with the personal level of service they provide. I know I can count on my website and email always being up and functioning properly." "Nowadays it is hard to find a hosting company that has been around as long as Superior Host has. It is hard to find a knowledgeable web hosting company that you can rely on and you can pick up the phone and speak with the owner personally. I've recommended Superior Host to many friends and colleagues because of the fast, friendly and helpful support of the Superior Host staff." "I came to Superior Host from another web hosting provider and I wasn't sure how to migrate my data and which plan would best suit me. They were a tremendous help throughout every step of the process and assisted me in making the best choice and took time to explain all of the features of what my plan included. I actually ended up saving money by switching to Superior Host because they did not try to sell me things that were not necessary to my business. 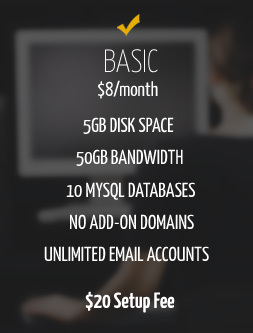 I would highly recommend Superior Host for any email or hosting needs that you have. "